Albert Street, No's 4-16. Off High Street west side. Demolished 1956. 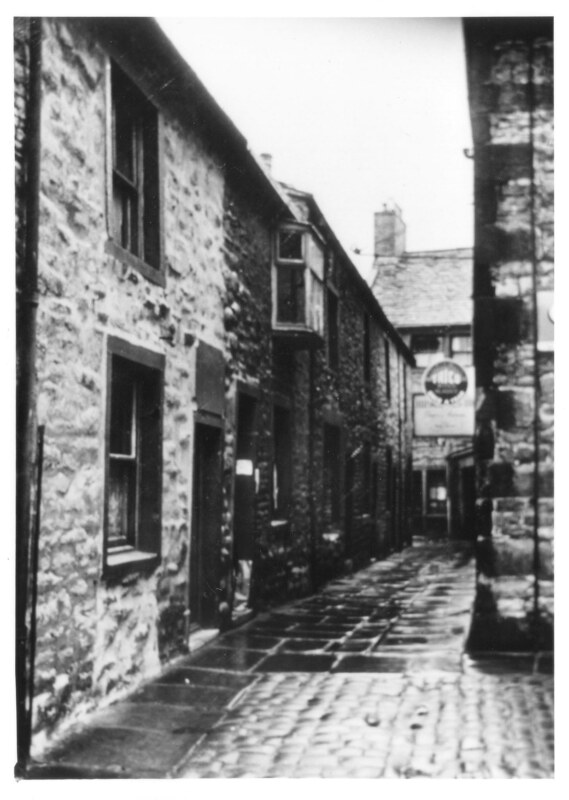 Community at the heart of Skipton Article by my father C.H. Deakin who lived on this street Craven Herald Archives 10th May 2001 Excellent detail of this community.